With this add on, all product pages can host the “Add to Wishlist” button that will allow your customers to add them to the wishlist section. 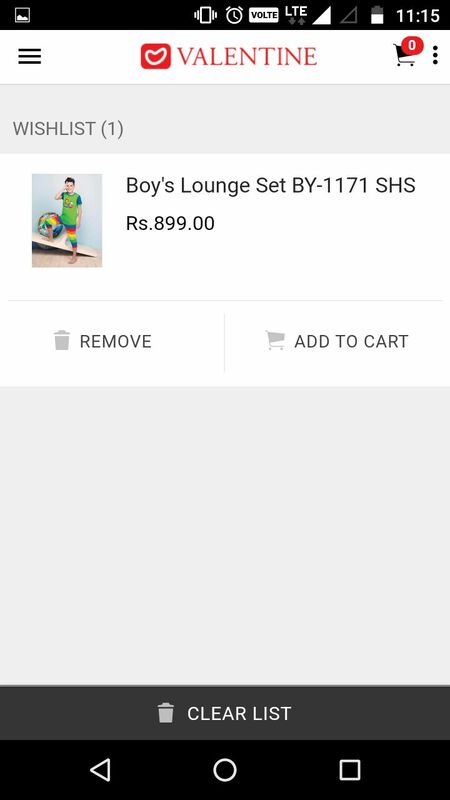 This unique feature also helps in marketing as special discounts can be sent via push notifications to customer, which will lead to spontaneous sale. Wishlist feature is probably the best way to engage, entertain and make loyal customers for a long term.How Wishlist Add on works? Wishlist feature is implemented by adding “Add to Wishlist” button to each product page. Customers who browse the product can add it to their wishlist for future purchase. 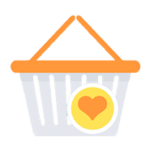 Wishlisted products can be accessed in the “My Account” section by choosing “My wishlist”. A wishlist can be made private or public and can be shared with family or friends on special occasions. 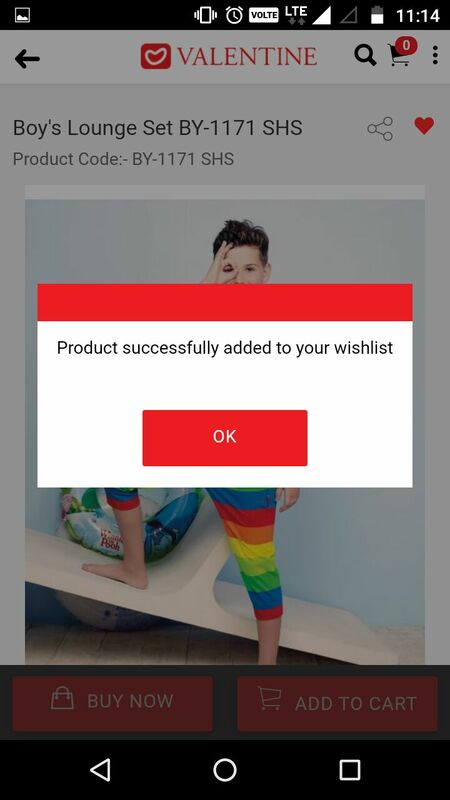 The wishlist feature can also be used as a gift-list.How beneficial is “Add to Wishlist” feature?Products enlisted in the wishlist play a major role in driving sales and engaging customers. 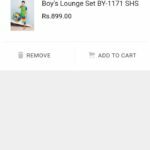 This feature also acts a preventive measure for shopping cart abandonment. In case, a customer doesn’t intend to purchase a product immediately, the product(s) can be moved to wishlist directly from the shopping cart. Let’s look at the benefits of wishlist feature.